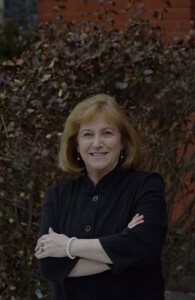 Linda Dickerson Hartsock was Director of the Connective Corridor and is now Executive Director of the Blackstone LaunchPad at Syracuse University. She is also an adjunct faculty member of the Whitman School of Management. Formerly a senior member of New York State’s economic development team, Linda served as Central New York Regional Director for Empire State Development. Previously Vice President, Innovation and Technology Initiatives at CenterState CEO, she also served as President and CEO of an Industrial Development Agency. With expertise in urban and regional planning, and entrepreneurship, she has extensive background structuring and financing complex economic and community development projects. She was a long-time faculty member at Marist College and former President and CEO of Hudson Valley Pattern for Progress, the region’s premier planning, policy and development group. Linda is the recipient of many federal and state awards, and has served on numerous state task forces, advisory committees and statewide and regional boards. She is a very active in civic affairs in leadership positions with numerous nonprofit organizations. Quinton Fletchall is founder of Inquiry, a design consultancy and serves as Project Manager for the Connective Corridor. He holds a 2013 B.A. in Industrial and Interaction Design program and a 2015 M.A. degree in Communications and Rhetorical Studies — both part Syracuse University’s College of Visual and Performing Arts. He joined the Connective Corridor in 2012 as an Imagining America Engagement Scholar and after graduation became Project Manager through his design consultancy, Inquiry. He has also been an adjunct instructor in Syracuse University’s School of Design. 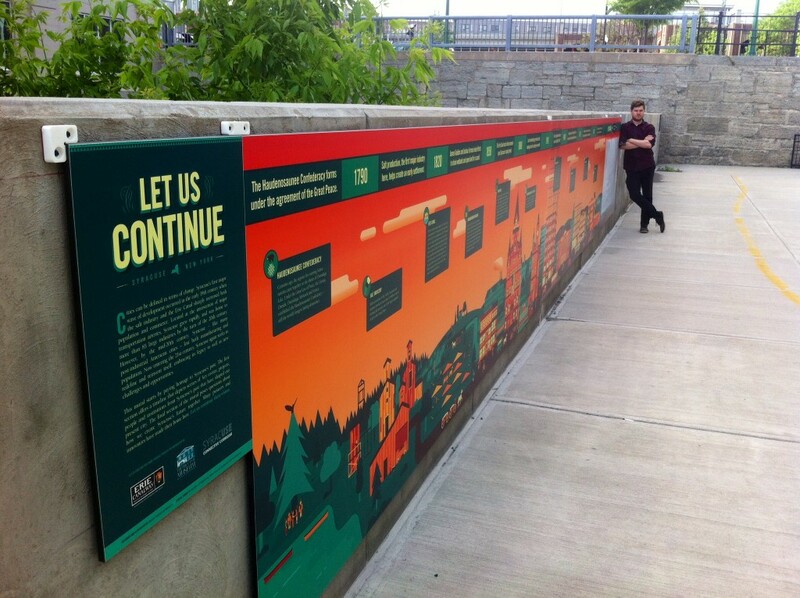 He is leading the Corridor’s public art solicitation, and has designed installations for the Corridor including the “Let Us Continue” Mural along the Onondaga Creekwalk, funded by the Erie Canal National Heritage Fund. He has been engaged with developing wayfinding systems, facade improvements projects and other design initiatives. The Connective Corridor was part of Syracuse University’s Office of Community Engagement and Economic Development.